Beverages major Coca-Cola Thursday announced a partnership with the International Cricket Council (ICC) for the next five years, till 2023. The cola major is entering into the cricket space to be the worldwide non-alcoholic partner for the global cricketing body. 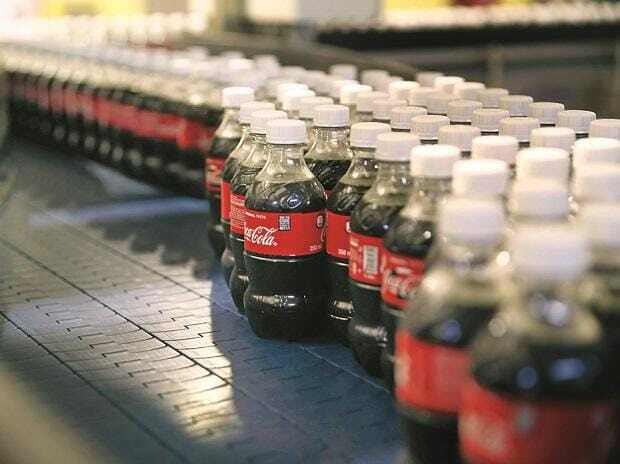 The move would help the company, which is building a consumer centric portfolio around the globe, T Krishnakumar, President Coca-Cola India and South West Asia said here. The company, however, did not disclose the financial details of the deal. The five-year partnership will cover all ICC events around the world, including the ICC Men's cricket world cup 2019 in England and ICC's men's and women's T20 world cup in Australia in 2020 and 2021 in New Zealand respectively. "It's our pleasure to welcome Coca-Cola on board as an ICC partner for next five years. As one of the biggest sports (cricket) with more than one billion fans, we are delighted to be a partner with Coca-Cola," said ICC Chief Executive David Richardson. Krishnakumar said, "in the lines of our long history of partnering with major sports globally, our strategic partnership with ICC, reinforces our long-standing commitment to refresh sports fans." Rival PepsiCo was one of the ground sponsors of ICC world cup 2015.